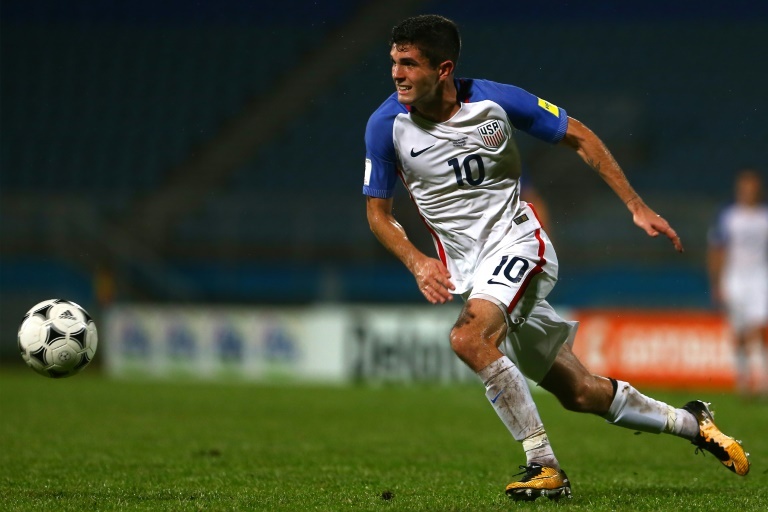 The United States will face Brazil, Mexico, England and Italy in friendlies to kick off preparations for its World Cup qualification in 2022, it was announced on Monday. The United States Soccer Federation said in a statement the US men's team, which failed to qualify for the 2018 World Cup in Russia, would launch its "Kickoff Series" with a friendly against Brazil at the MetLife Stadium in New Jersey on September 7. Four days later the US will play regional rivals Mexico at the Nissan Stadium in Nashville, Tennessee. The US will head to Europe to face England at Wembley on November 15, before facing Italy five days later at a venue to be confirmed. The US will also play two other home matches in October, with opponents and venues to be revealed at a later date. "We are at the beginning phase of building our identity," US general manager Earnie Stewart said in a statement. "These games are obviously huge challenges, and for young players it's an opportunity to see the benchmark of some of the top teams in the world. "We can use these experiences to learn about ourselves and take the next steps towards developing into the team we want to become." The US have not yet appointed a successor to Bruce Arena as national team coach. Arena's tenure ended after the US failed to qualify for this year's World Cup.